Did Morocco prevent an Iranian delegation from attending a parliamentary session in Rabat ? 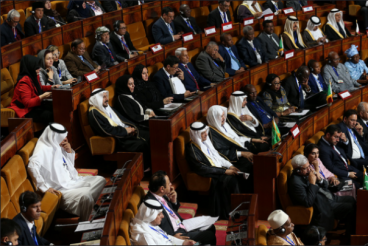 Earlier this week, media reports suggested that an Iranian parliamentary delegation was prevented from attending the 14th session of the Parliamentary Union of the Organization of Islamic Cooperation Member States. A source within the parliament denied these reports, stressing that Iran chose not to participate to the meeting. 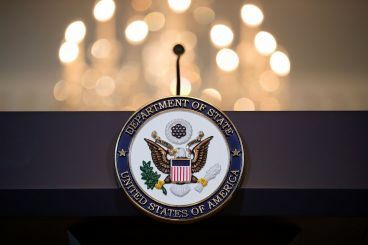 As Morocco is expecting the UN Security Council to adopt a new resolution on Western Sahara, the US Department of State released its 2018 report on human rights. Commenting on the human rights situation in the province, the US department kept a moderate tone. Since Monday, student organization Attajdid Attolabi chaired a series of conferences at the faculty of Islamic law in Fes, despite the refusal of the Dean. 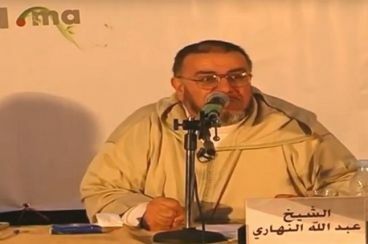 After Abdellah Nhari and Jamila Ziyane, students at the university attended a conference of Salafist scholar Adil Reffouch. 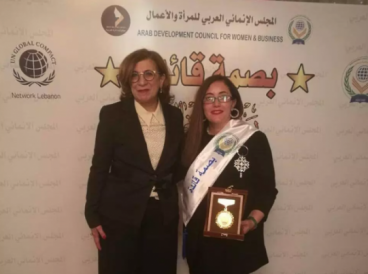 The Arab Development Council for Women and Business announced, Tuesday, that it has stripped Moroccan poet Bouchrail Echchaoui of honor, after realizing that she visited Israel. The 2019 Algerian presidential election, scheduled for April the 18th, will not be taking place. 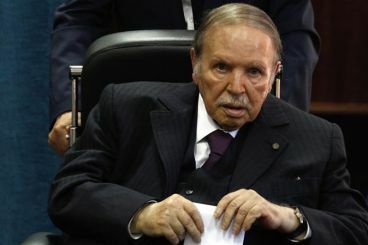 President Abdelaziz Bouteflika announced, in a letter addressed Monday to Algerian, that he will not seek a fifth term. 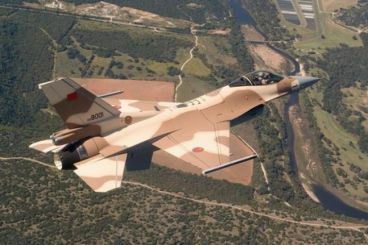 According to data made public by SIPRI’s 2018 Trends in International Arms Transfers, Morocco and Algeria are the largest arms importers in Africa. 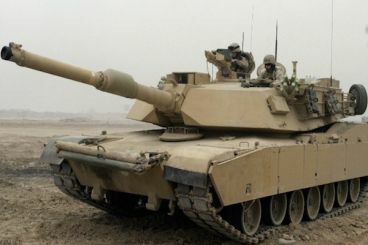 The USA and France were the main suppliers of arms to the Kingdom in 2014–18. 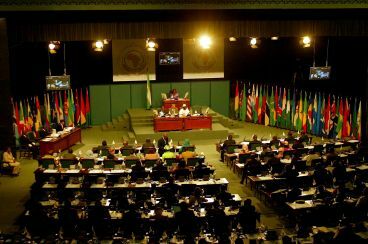 Earlier this week, reports suggested that members of the Polisario Front and a Moroccan delegation at the African Union clashed at the Pan-African Parliament in Midrand (South Africa). Noureddine Karbal, PJD MP and a member of the Moroccan delegation that took part to the meeting spoke to Yabiladi about the underlying reasons behind this clash. In 2002, King Mohammed VI offered President George W. Bush a gift worth $20,000. The Moroccan monarch was very generous with the US President family, giving the Obamas a valuable gift in 2016. 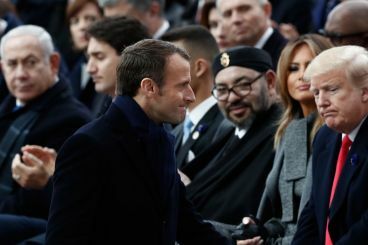 The King is not on the list of foreign leaders who showered Donald Trump with gifts. South Africa has, finally, accepted the appointment of a full ambassador from Morocco. 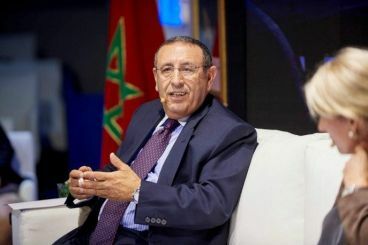 The information was confirmed by a Moroccan diplomatic source, announcing the end of a 15-year-old diplomatic rupture. Moroccan military is among the strongest military powers in North Africa, according to the Military Strength Ranking. The latter indicates that the Kingdom relies on a mix of old and new equipment and employs several hundred thousand active and reserve personnel on call.